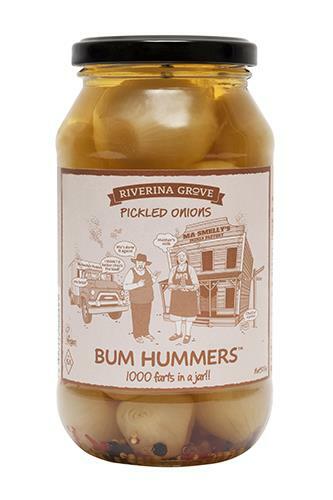 Pickled onions with a difference, Bum Hummers have a chilli and spice mix infused into every jar. These crispy onions are chosen to be used in our award winning product. 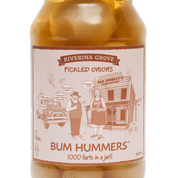 Pickled onions with a difference, Bum Hummers have a chilli and spice mix infused into every jar. Our Onions are best served with a vintage cheddar cheese, biscuits and good friends.